Business hours: 5pm to midnight (closed on Sundays). Grilled skewered delights the rave in TTDI. 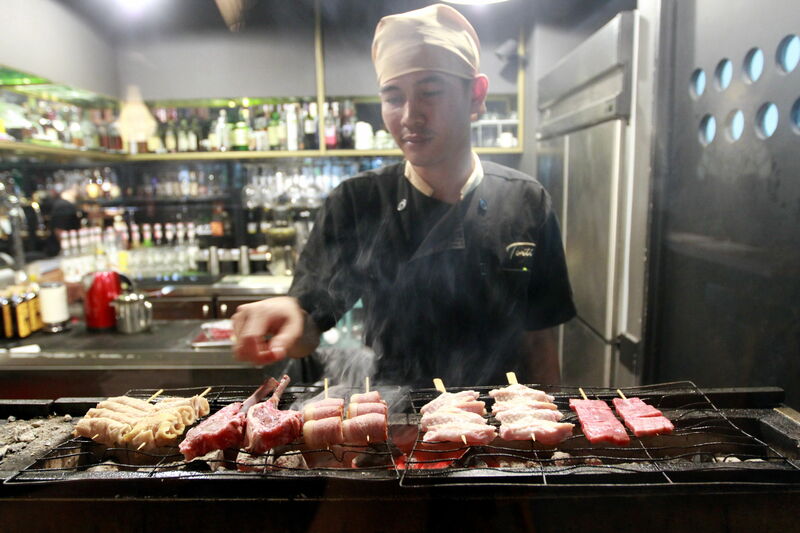 IZAKAYA (Japanese watering holes) and yakitori (grilled skewered food) are comforting terms for the Japanese. At the end of the day – no matter how long it has been – these delights can always work their magic to help exhausted salarymen de-stress and refuel. A fan of yakitori, Terry Lim felt that this experience could be further enhanced in an elegant setting, and this led to him to start Torii with partners in Taman Tun Dr Ismail. Its chic decor is characterised by the use of wood and steel against cold tones, refined yakitori delicacies are grilled in an open kitchen while some 100 types of whisky, sake and shoju wait to be savoured. 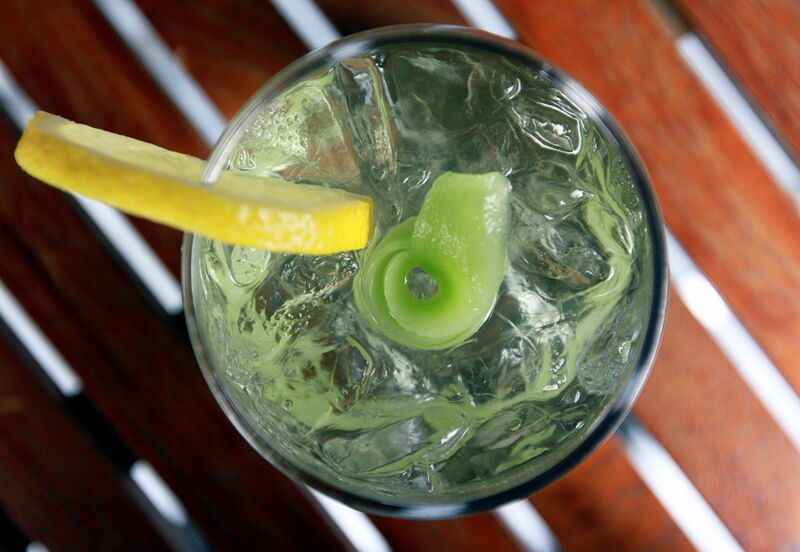 Some 80% of the alcoholic drinks are served by the glass. Cocktails, such as Whisky Sour (Japanese whisky and yuzu) and Sake Garden that we tasted, are also concocted for light drinkers. orri offers a wide selection of Scottish whiskeys and Japanese sake and shoju. The name Torii sums up what the restaurant has to offer – it refers to yaki “tori” and Japan’s father of whisky Torii Shinjiro, who founded Suntory. There are 40 types of skewers (top pic) to choose from, among them seafood that is seldom prepared in the yakitori way, delicate items such as wagyu and smoked duck as well as interesting ones such as ox tongue, chicken soft bone and chicken skin. “People love yakitori as it bares the character of the ingredients, as well as the skill of the person at the grill. 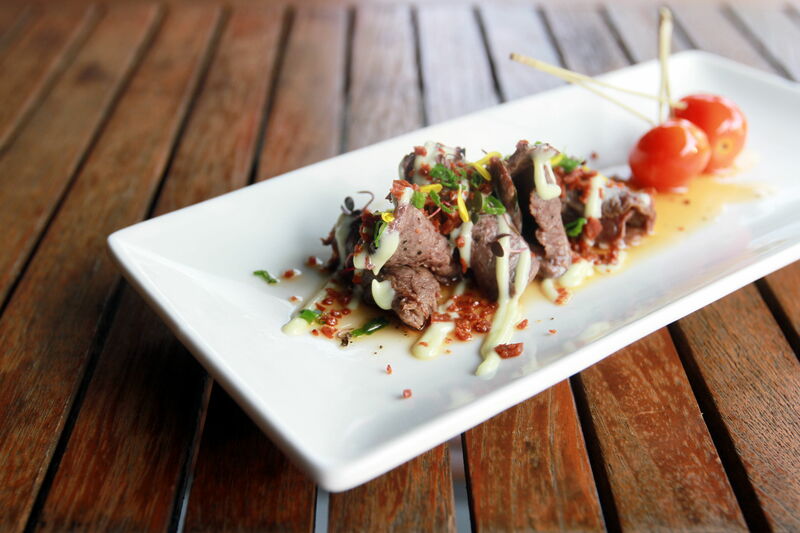 Usually, only sea salt is used to enhance the meat in order to show its true flavours,” Lim said. He added that the restaurant used only binchotan, or white charcoal, which is the traditional charcoal of Japan and loved by yakitori cooks as it does not emit smoke or odour. Apart from the juicy red meats, Lim especially recommended the chicken wings on skewers that had thin, crispy skin to display the cook’s mastery. To live up to its deluxe image, it is not surprising that foie gras is featured in a number of the dishes on the menu. Trifecta Mushi is the high-end version of chawanmushi, with the goodness of ikura(salmon roe), foie gras, shrimp and duck egg steamed together in a little tray. 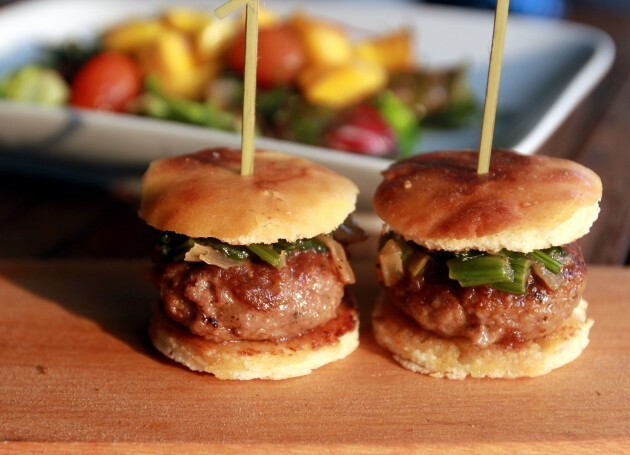 Bonded Unagi & Foie Gras combines the rich flavours and melting textures of the two ingredients in one bite, while wagyu Sliders are bite-sized burgers to highlight the beef’s juiciness. Venison Carpaccio and Prawn Colossus are interpretations of modernity, fusing Japanese seasoning into western ways of cooking. If the dainty items have not filled your tummy, there are a number of rice and noodle options that will do the job. 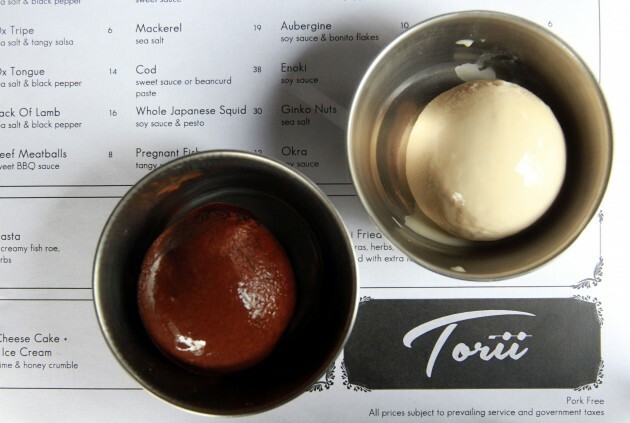 Torri also prides itself on serving in-house sweet treats, including unusual ice-cream flavours such as whiskey-N-raisin, yuzu umeshu and white chocolate lavender among others.